It’s been a very busy first half of the year here at Bonthrone Security Services. We’re providing an increasing number of domestic and commercial customers with reliable, affordable security and fire alarm maintenance. 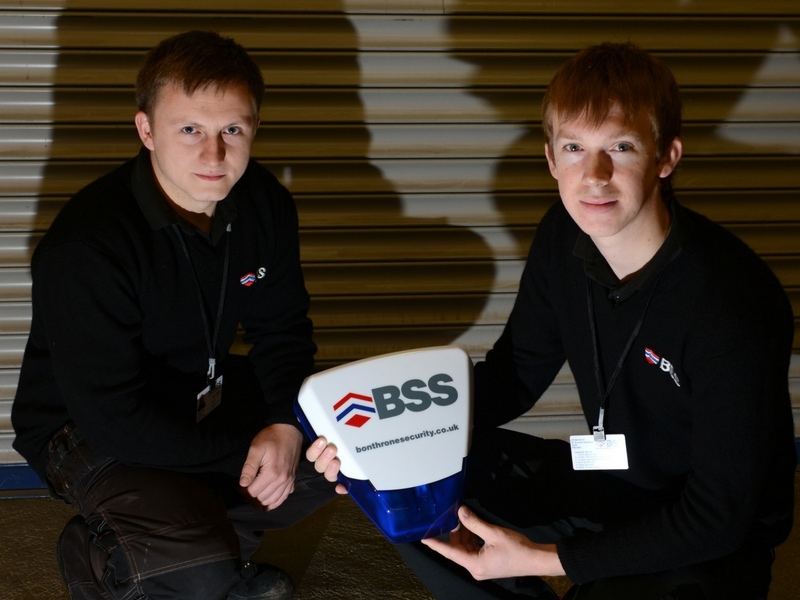 If you’d like to know more about the service that BSS provides, why not call one of our team on 01738 620 105?